Having your Christmas party in Galway? Contact us today for the best accommodation rates! Less than a one minute walk to Shop Street with all of Galway’s best bars and clubs . We are also located directly beside the Continental Christmas Market – home to the famous German beer tent! 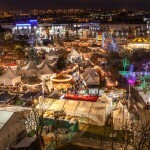 Galway Christmas market is on from Friday 21st of November to 22nd of December. 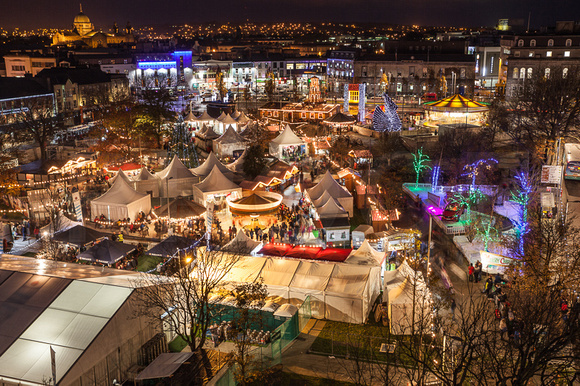 Click here to see a Video of the Galway Christmas Market ! We are also located a minutes walk from Galway’s famous Shop Street and Quay Street which is home to many of Galway’s best bars and restaurants.